It’s 18 days until Christmas… so we’re hitting the ground running! Check out our 2015 Gift Guide with all of the season’s most popular styles for men and women – and come back on Wednesday for a look at our hottest kids’ holiday picks! All the guys in our office have been raving about how comfortable the Skechers Burst sneakers are, and yours will love these too. The Burst – Second Wind sneaker is incredibly flexible and lightweight, thanks to the flat knit upper and Burst midsole. Made with an air-cooled memory foam insole, it’s a perfect go-with-everything look (and a great way to start those healthy New Year’s resolutions). The Relaxed Fit – Segment – Verzani casual is a great, rugged choice for braving any cool weather: from rain to snow to winter slush. Even though it’s warmer here in SoCal, we’re still looking for any chance to wear this timeless look whenever the temperature drops. What better style to get your loved one over the holidays? 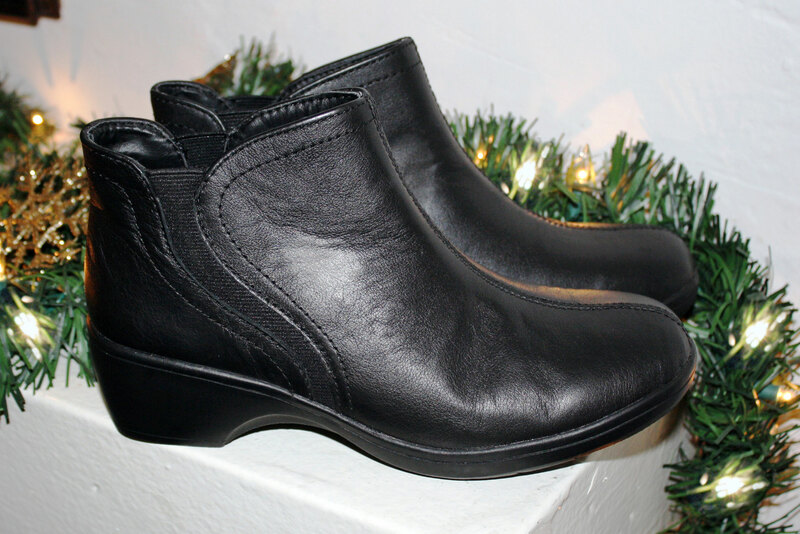 The shoe that’s a hit all year round! 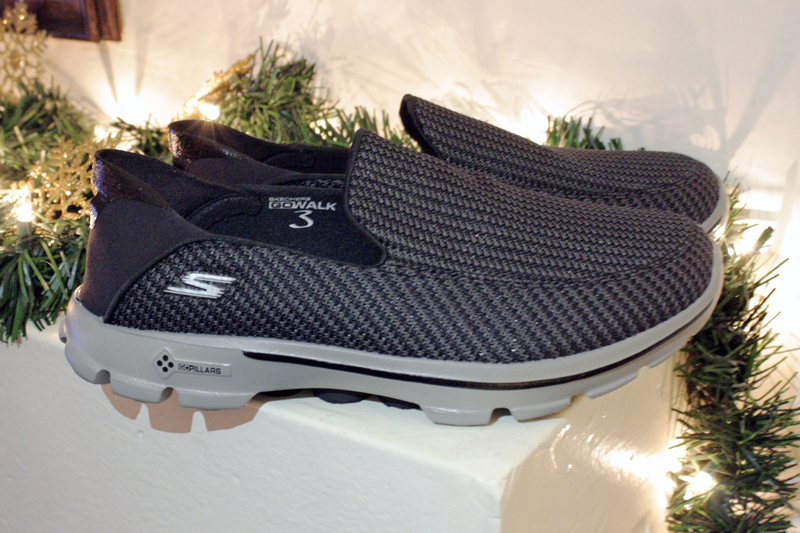 Designed with GOga Mat Technology and shock-absorbing GO Pillars, Skechers GOwalk 3 – Lounge is perfect for the active guy who wants a shoe that offers incredible, lightweight comfort (but also goes with everything in his closet). Skechers Burst offers such great style and comfort, we couldn’t resist sharing this top style for HER as well! Check out the hot pink details on our flat knit mesh Skechers Burst – Ellipse sneaker. They’ve got air-cooled memory foam insoles and Burst midsole technology, making them as comfortable as they are cute! 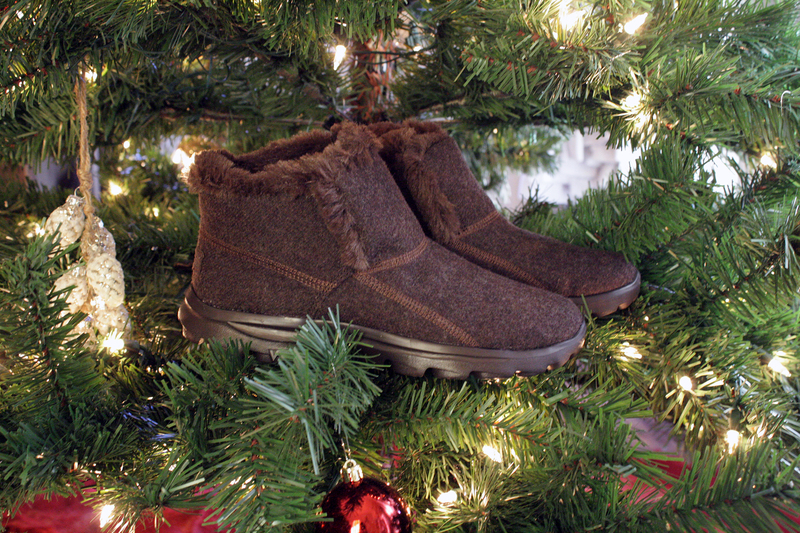 Our Skechers GOwalk Move – Arctic boots are a great pick for curling up at home! 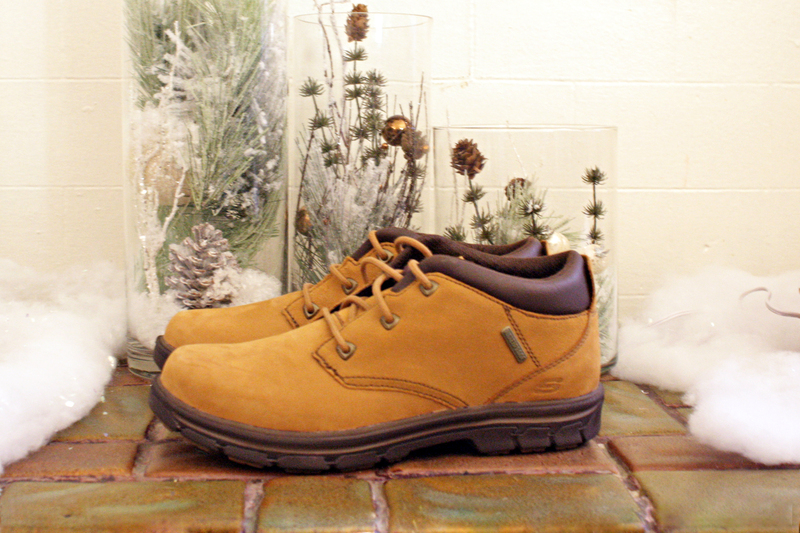 Plus they’re made with rugged outdoor-friendly outsoles, so you can stay cozy, everywhere you go. We love the soft faux fur details and the GO Pillars technology that make them perfect for cooler days. One of the new styles from our Modern Comfort collection, Flexibles – Brilliance is a double-gore bootie that’s sweet on soles and big on style. A great sure-to-please pick for the style-loving fashionista in your life (and an easy go-grab look for jeans and leggings if you’re inspired to grab an extra pair for yourself). Be sure to come back on Wednesday for our top kids’ picks! Our skechers.com guaranteed Christmas delivery deadlines are coming fast: standard shipping orders must be placed by 3PM on Friday, December 11, and the express shipping order deadline is 3PM PST on Tuesday, December 15. Or shop more at your local Skechers retail store.